Welcome to The Kingsley Preparatory School: where tradition and innovation meet. My warmest welcome to our wonderful community. Our superbly positioned Victorian site in the north of the town houses our Early Years Foundation Stage, Key Stage 1 and Key Stage 2 classrooms in one location. We value the traditions of the past and embrace the best of modern education, ensuring that the Preparatory School is a happy and stimulating place to work and learn. We are proud of the high educational standards to which we aspire and our pupils consistently achieve well above national expectations at EYFS, Key Stage 1 and Key Stage 2. Closely linked to the National Curriculum, lessons are broad and balanced, encouraging independent learning and the pursuit of excellence on every level. However, it is not just our high academic standards for which we are renowned; we are also proud of our sporting, musical and artistic achievements. Pupils are taught in small classes by a team of experienced and dedicated teachers, who inspire a love of learning along with good manners, social skills and an enthusiasm for new challenges. Our Year 6 pupils leave us for Senior School destinations as confident, well-rounded young people, fully prepared to take on the opportunities ahead. 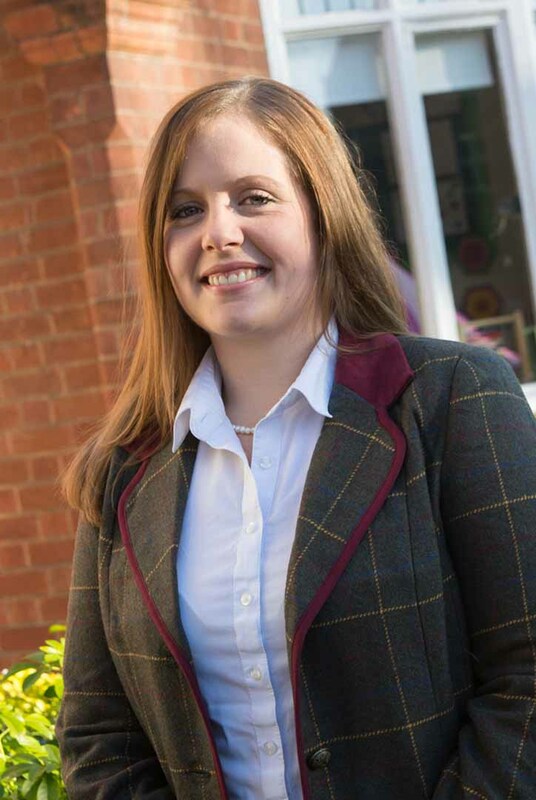 Our Kingsley parents will tell you about the positive buzz emanating from the Preparatory School all day; about children eager to enter school in the mornings; about high standards of teaching and learning marked by a sense of adventure. The pupils here are very special: they have a real sense of pride in the school and they are secure, happy and willing to take risks in their learning. Independence and curiosity are encouraged and nurtured right through from Foundation 1 to Year 6. Personalised learning and exciting opportunities stem from our Creative Curriculum themes which see ‘Roving Reporters’, ‘Lights, Camera, Action!’ and ‘We Are Amazing’ topics happening throughout the school. The Kingsley Preparatory School is built on a remarkable educational history which spans more than 130 years, but we are always evolving. So, please do make an appointment to come and experience our school for yourself; we would be delighted to meet you! Meet the Harris family, parents of Lily, who talk about their experience of The Kingsley School from a new Year 6 pupil to Year 7 transition point of view. "…creativity is intelligence having fun…"